Browse below for dog friendly attractions in Haverthwaite. 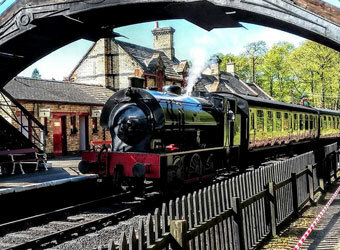 Jump aboard our train at Haverthwaite Station. Enjoy views from your carriage up to Lakeside; the southern tip of Lake Windermere. Combined tickets with Lakeland Motor Museum and Windermere Lake Cruises are available.